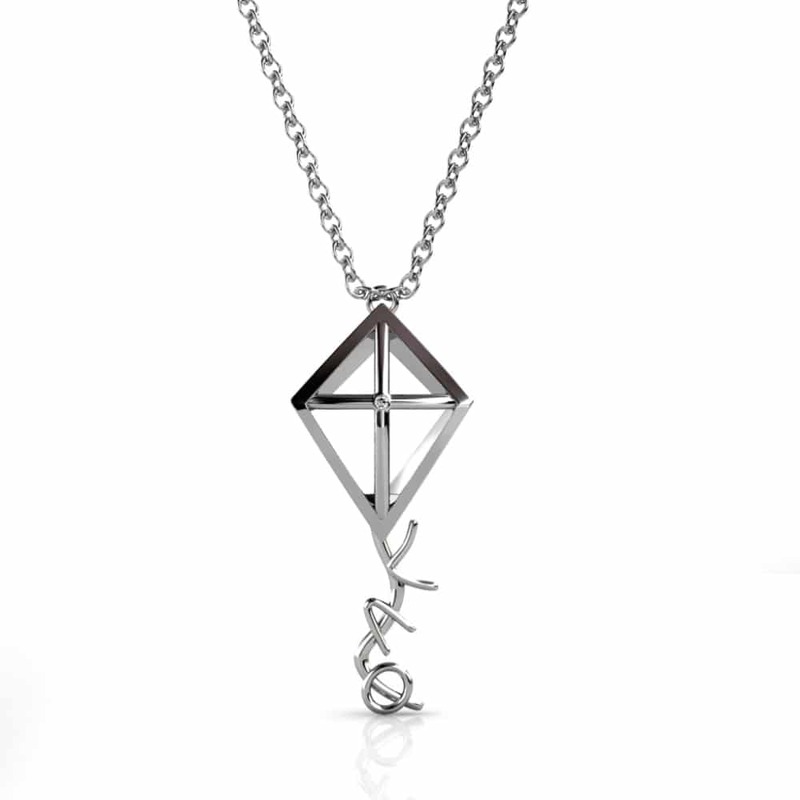 Why blend in when you were born to stand out? 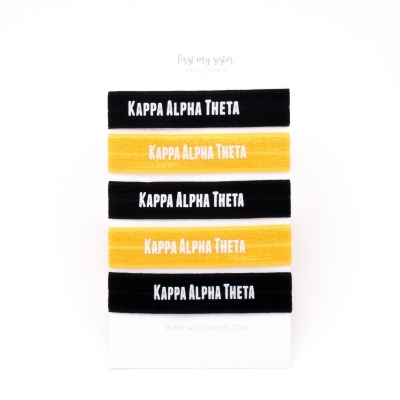 Sparkle and shine in our A-List Kappa Alpha Theta picks to brighten up your days and nights! 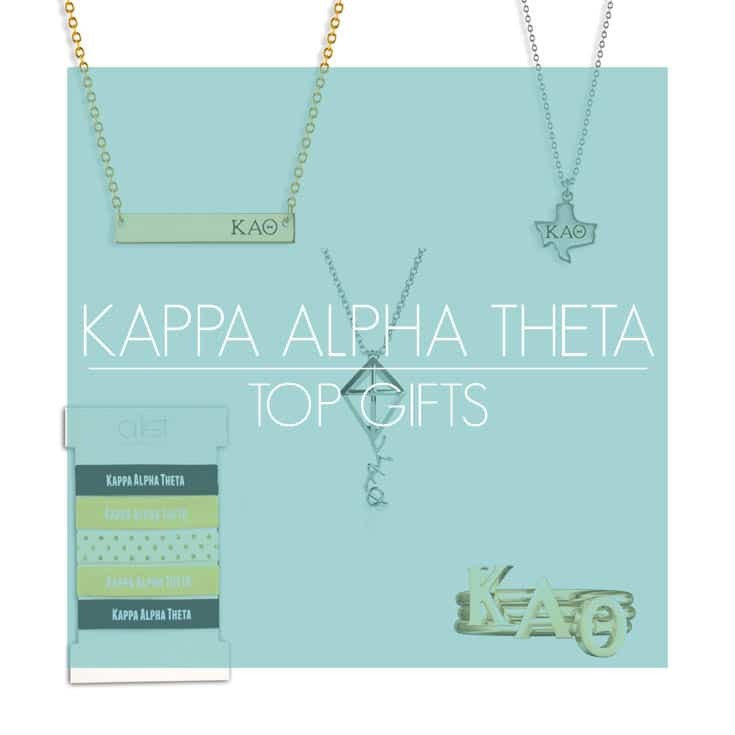 A-List has all of your custom, handmade Kappa Alpha Theta jewelry so we can celebrate all you ladies for being uniquely Theta! The A-List Team is always so excited to help you connect with your sisters! We love creating beautiful pieces with your letters for all the world to know you’re a Kappa Alpha Theta. Share your excitement for A-List by snapping a pic and playing tag! Email us a photo at sisters@alistgreek.com, tag us on Facebook or Instagram, or use our hashtag #sisterhoodwithstyle. You just might be our next featured photo! 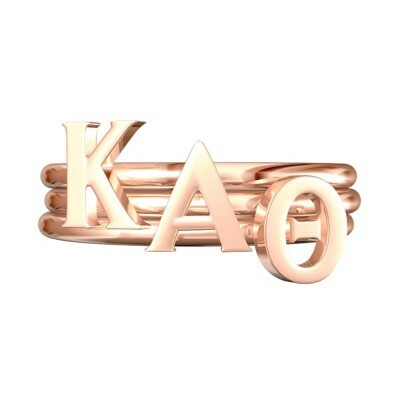 This entry was posted in Greek Jewelry, greek life jewelry, Members Only: A blog for chics and Greeks alike., Sorority Jewelry and tagged greek jewelry, Kappa Alpha Theta Jewelry, KAT Jewelry, sorority, sorority jewelry, Theta, Theta Jewelry.